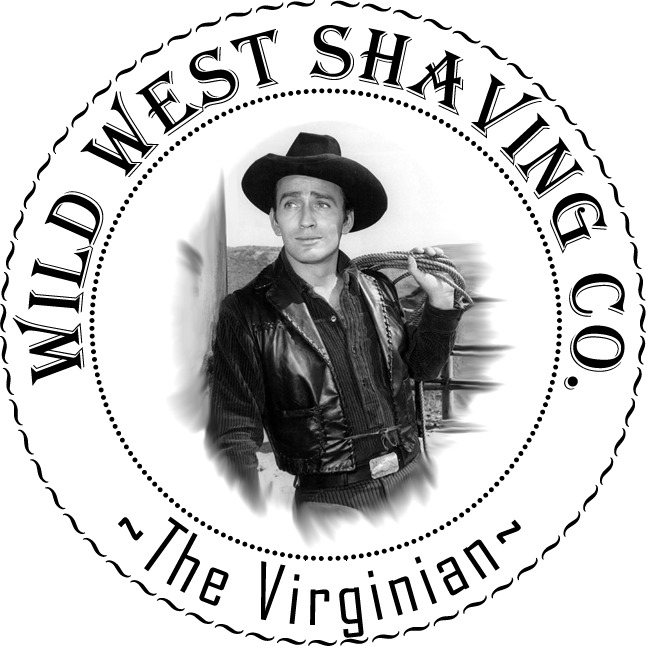 The Virginian Shaving Soap - Black Currant, Vanilla Bean, Amber, Vetiver, Nutmeg. Fragrance: Black Currant, Vanilla Bean, Amber, Vetiver, Nutmeg. The Virginian (otherwise titled The Virginian: A Horseman of the Plains) is a 1902 novel set in the Wild West by the American author Owen Wister, (1860-1938). It describes the life of a cowboy on a cattle ranch in Wyoming and was the first true fictional western ever written, aside from short stories and pulp dime novels. The Virginian paved the way for many more westerns by such authors as Zane Grey, Louis L'Amour, and several others. The Virginian is a ranch hand at the Sunk Creek Ranch, located outside of Medicine Bow, Wyoming. His friend Steve calls him "Jeff" presumably after Jefferson Davis, but he is always referred to as the Virginian, and no name is mentioned throughout the story. He is described as a tall, dark, slim young giant, with a deep personality. 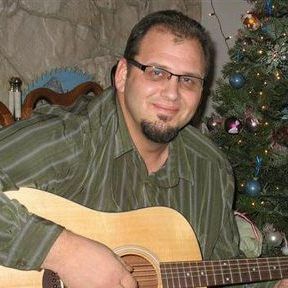 At first, he is only a cowboy, but halfway through the book, he is signed on as the full-time foreman. He is the Judge's most trusted worker. Several times throughout the book, he is offered the chance to run down his enemy, Trampas, behind his back, but each time he refuses the temptation. It is made clear that he will not use his official position as foreman to crush any of his employees. One of the main plots is the Virginian's ongoing romance with the newly appointed schoolmarm of Bear Creek School, Miss Molly Stark Wood. Being from the East, she is not used to the wild West, and the Virginian is a perfect gentleman to her, intending to make her "love him before we get through."